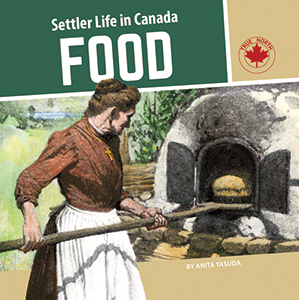 This series examines life in pioneer times, 1780-1890. These titles concentrate on how and why things were built certain ways, also discussing how things varied across the country and why. Each book includes a hands-on project to extend learning.